MANILA, Philippines — The Land Transportation Franchising and Regulatory Board on Wednesday said Grab Philippines will not have a monopoly on ride-sharing despite buying the operations of rival Uber. "There are three other TNCs (Transport Network Companies) that are up for accreditation and are just complying with requirements," LTFRB board member Aileen Lizada said in a press conference. 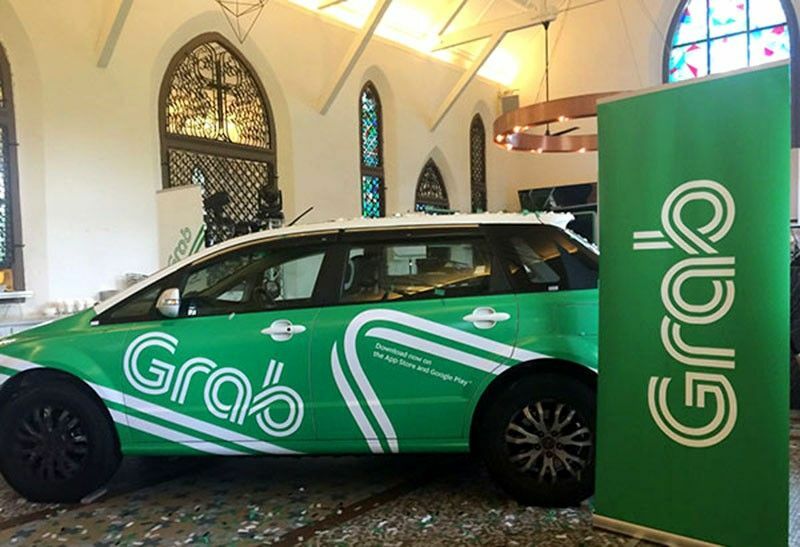 The three other TNCs set to challenge Grab are Lag-go, OWTO and HYPE. Lizada made the statement after Grab Philippines confirmed it has acquired the Southeast Asia operations of San Francisco-based Uber. The services of Uber in the Philippines and the rest of Southeast Asia will only be available until April 8. "So if you say there is no competition soon, there will be," Lizada said. "Any competition is good for any industry because it benefits the riding-public," she added. Despite Uber's exit from Southeast Asia, Lizada assured the public that the rates of fare would remain the same. "The x2 surge stays, two per minute running time stays," Lizada said. Lizada said Grab cars are considered public utility vehicles, which cannot increase fares without board approval. She explained that a fare hike goes through a process, which includes a hearing. During the hearing, commuters' sides are heard while the National Economic and Development Authority would conduct the social impact assessment. The LTFRB member assured the public that the board is aware of the rates and said the board monitors complaints through its social media acocunts. Meanwhile, Brian Cu, country head of Grab Philippines, said they are expecting around 20,000 to 24,000 additional Uber drivers to join them. This was based on the unique numbers determined in the reconciled masters list already forwarded to the LTFRB.